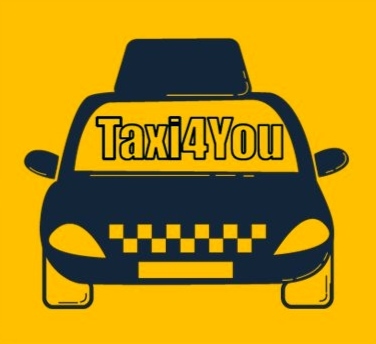 Taxi4You can offer you the right type of transport option. 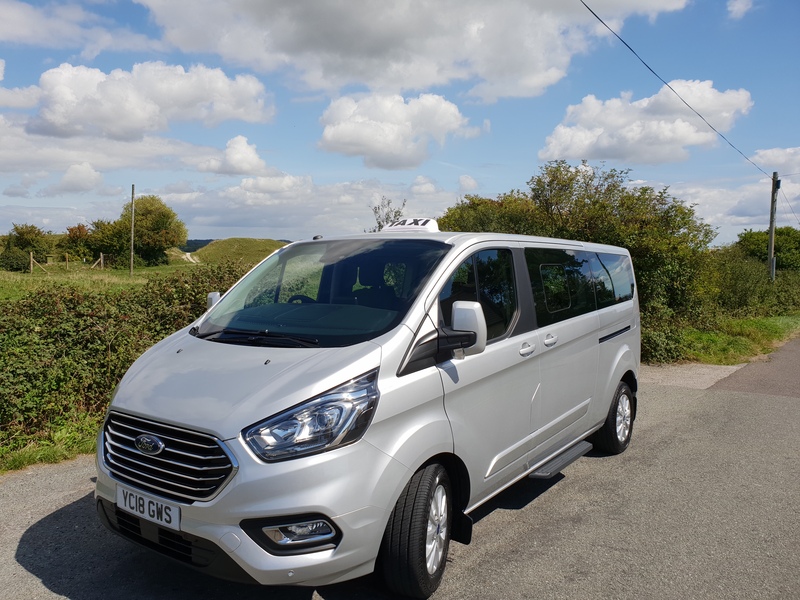 Depending on the number of travellers, we'll offer you suitable vehicles and ensure that you reach your destination on time. All our drivers are experienced and hold an enhanced DBS. 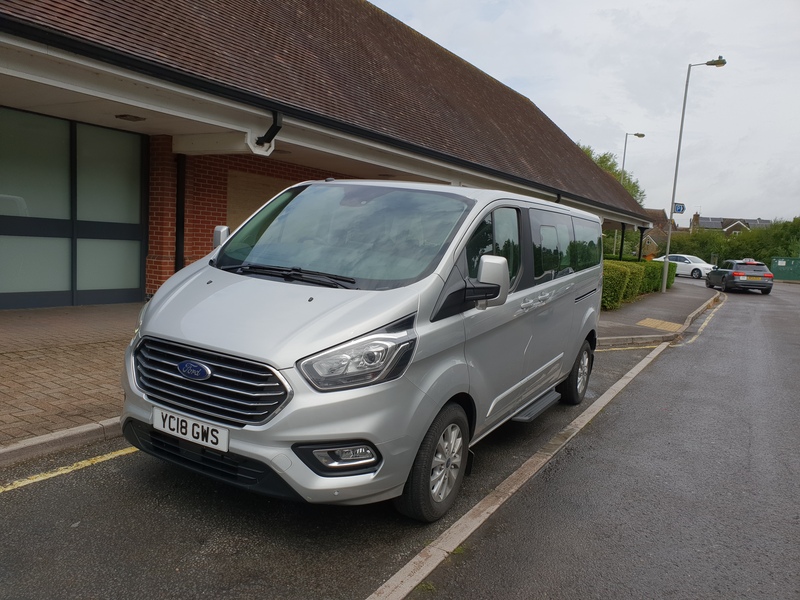 They are familiar with all major routes and important venues in and around North Dorset. 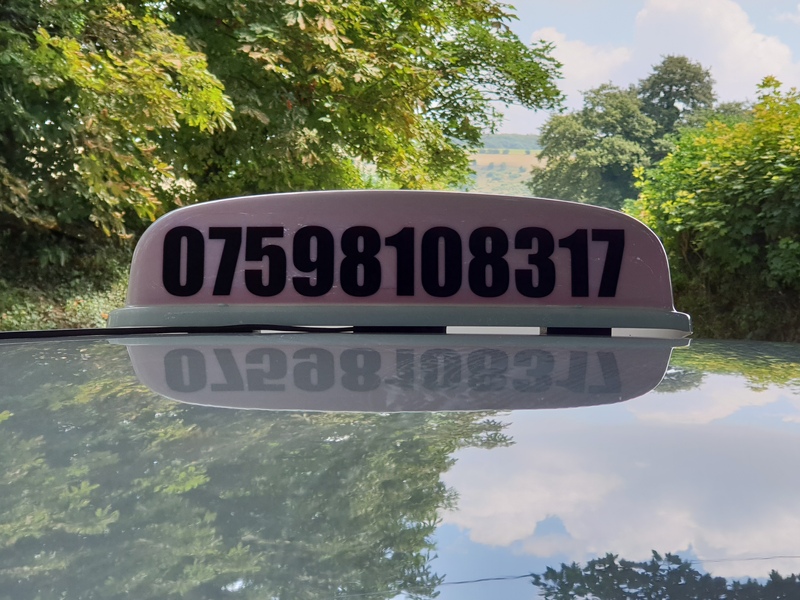 When you contact us for taxi hire, you can rest assured that your journey will not only be comfortable, but also cost effective and pleasant. As a family run business, we ensure that our travellers get excellent value for money.